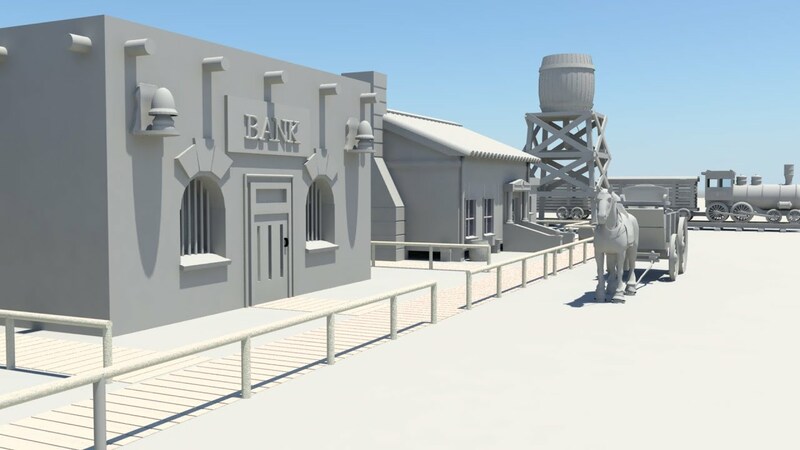 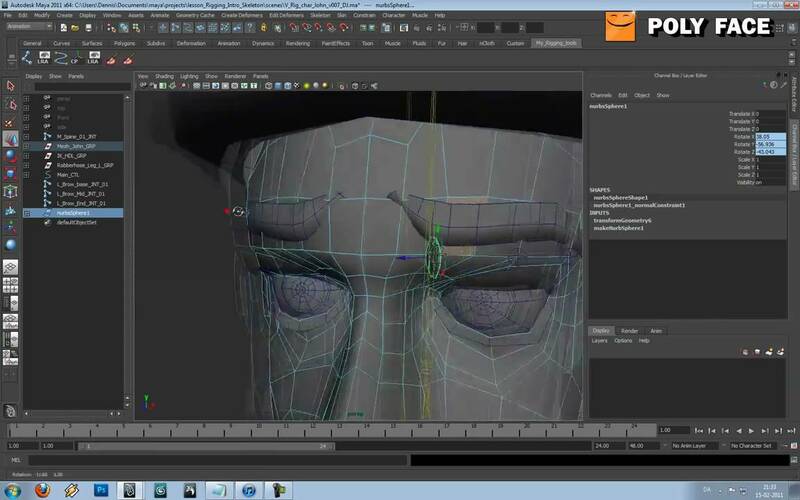 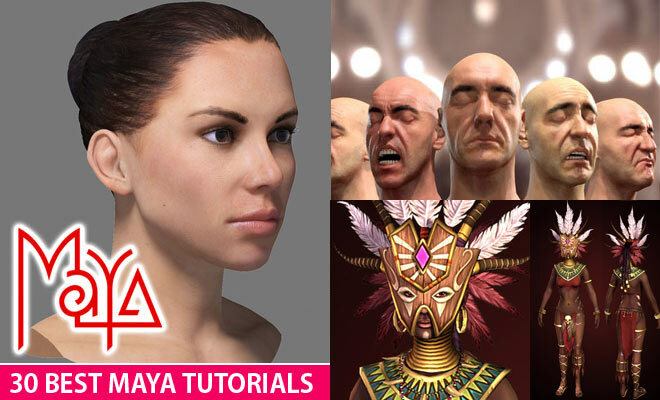 This tutorial shows most efficient and quick way to model a head. 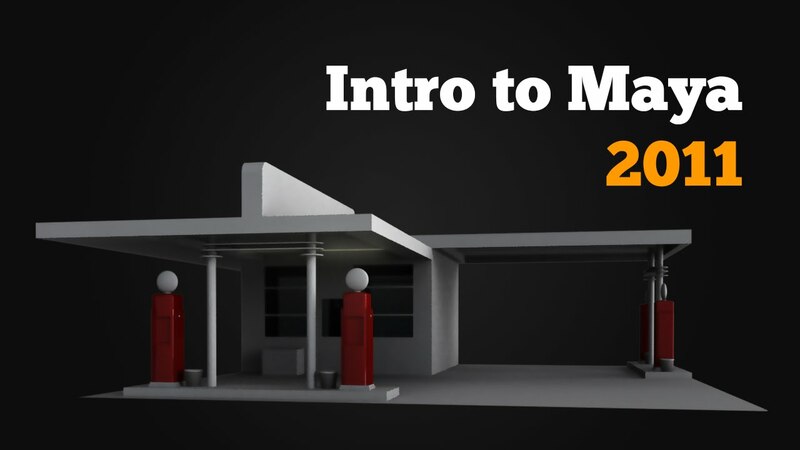 should work great with any polymodeler. 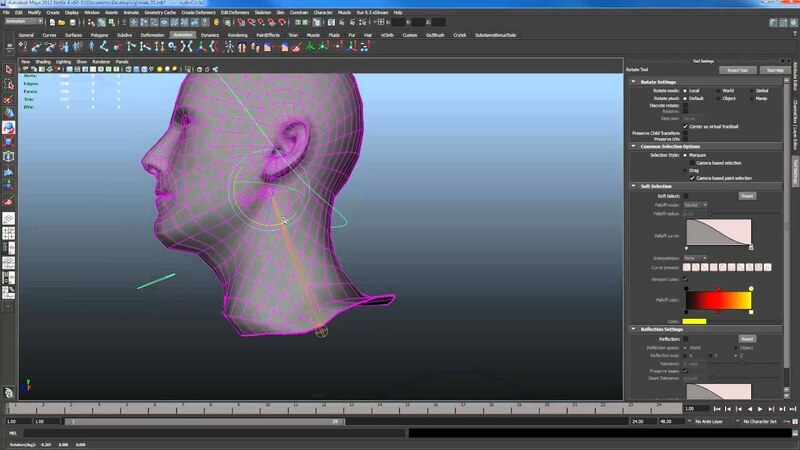 The proper edge flow is easy to achieve this way. 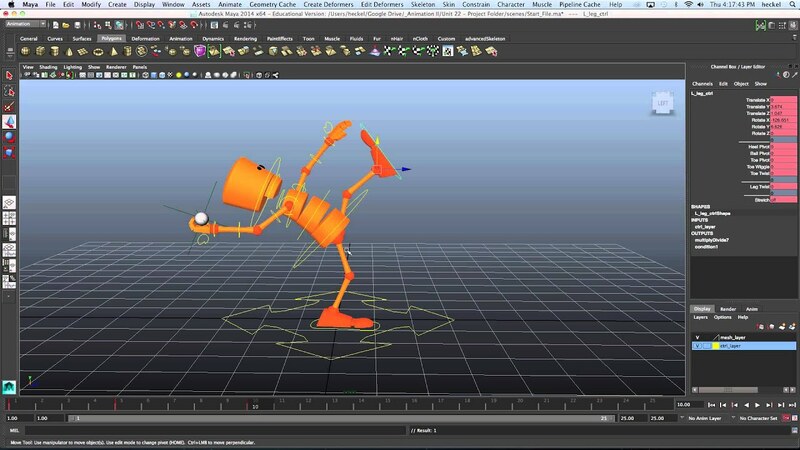 In this lesson I walk you through how to animate a character doing a standing jump. 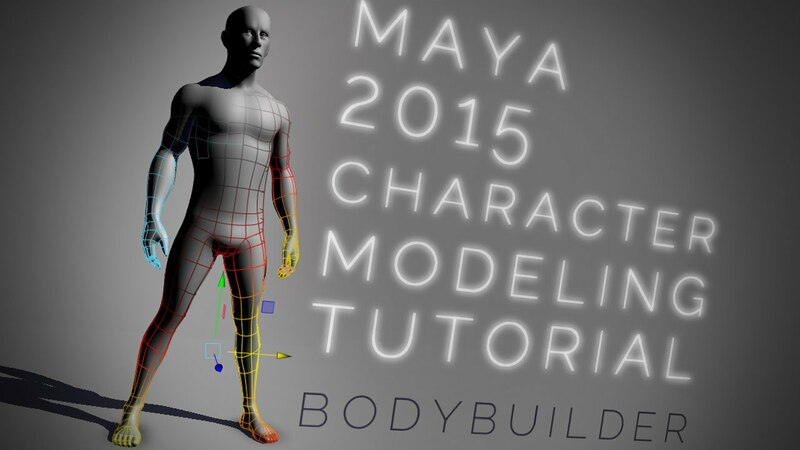 A great exercise to learn body mechanics! 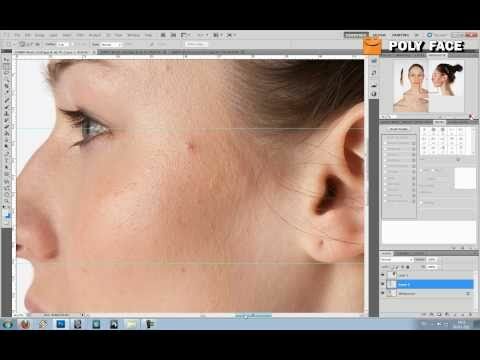 This video covers painting skin weights in Autodesk Maya 2012 and getting around some of the hurdles that are apparent in this version. 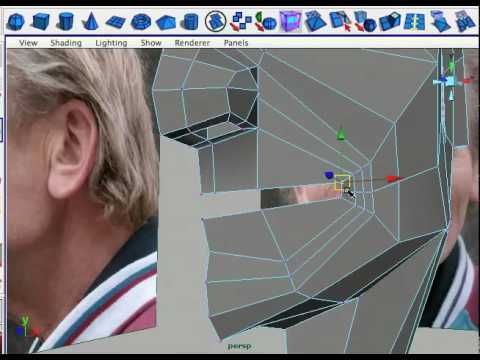 Tools such as smooth have issues working properly in 2012. 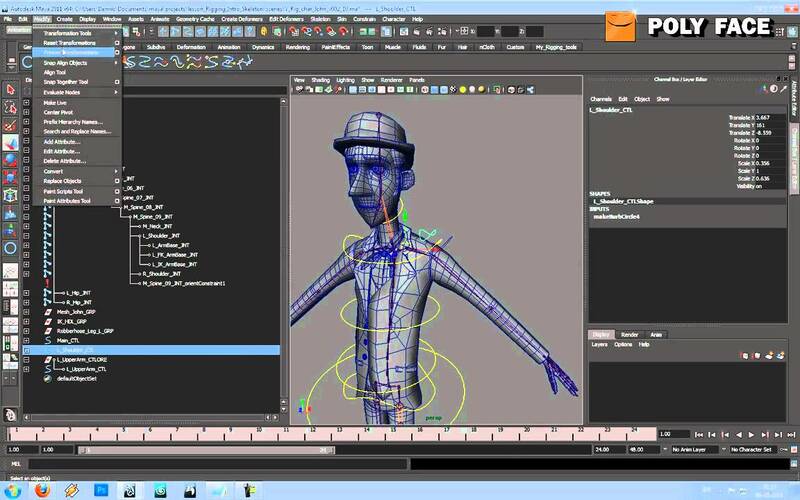 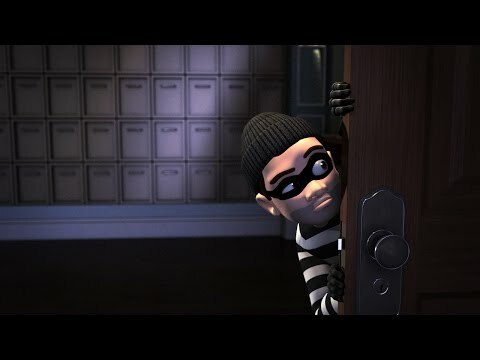 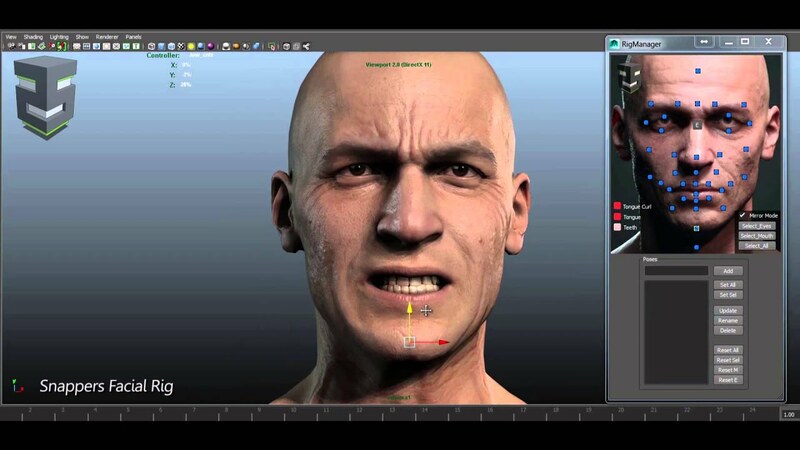 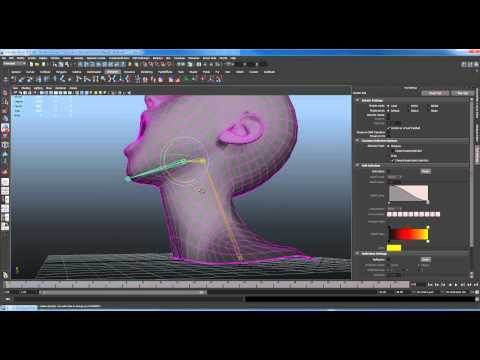 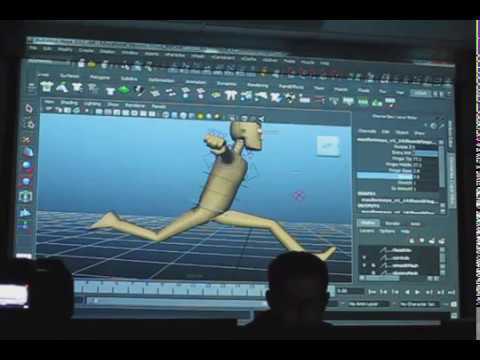 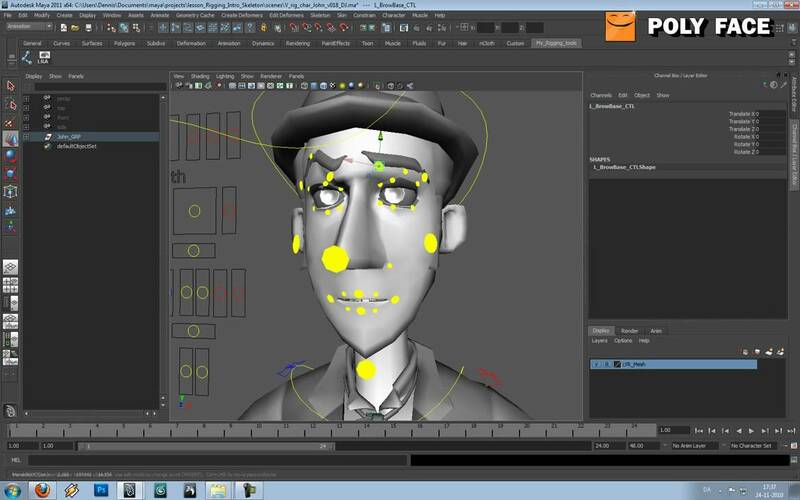 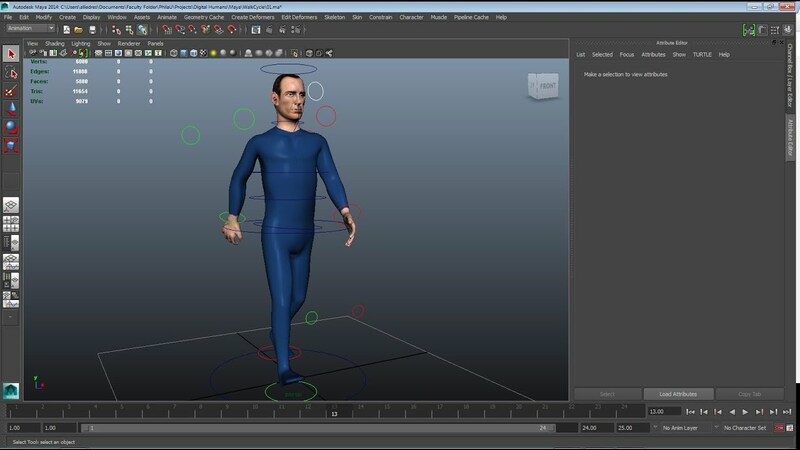 This video goes over some of the concepts on how to go about painting skin weights in Maya 2011. 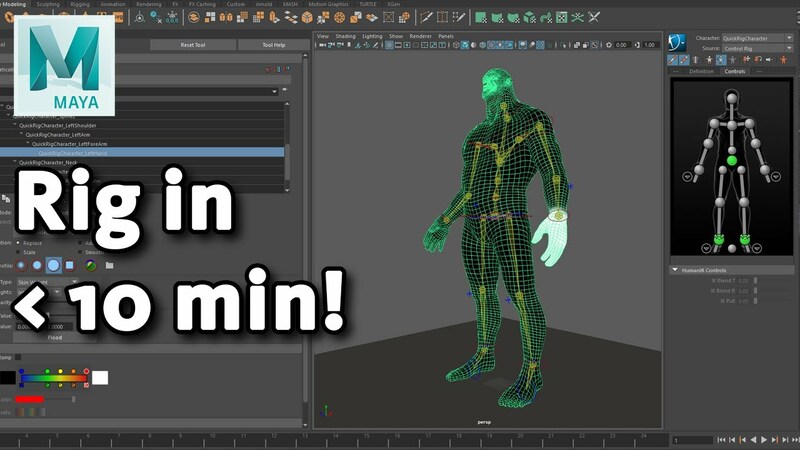 This video only covers the classic linear smooth skin bind. 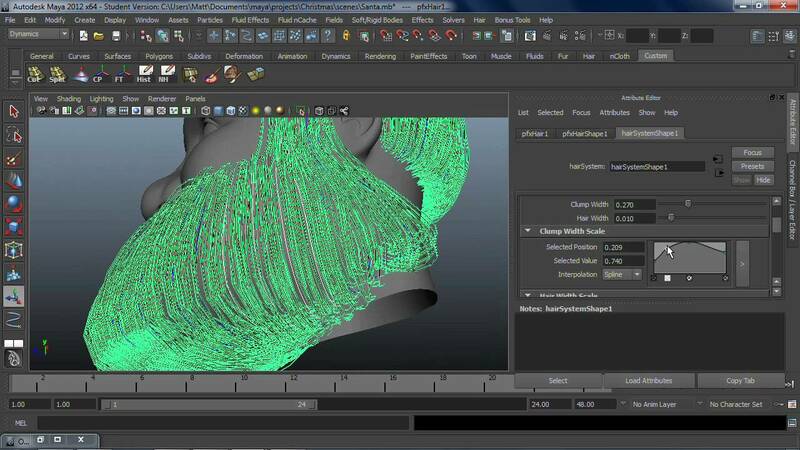 Another video will cover the dual quaternion and blend methods. 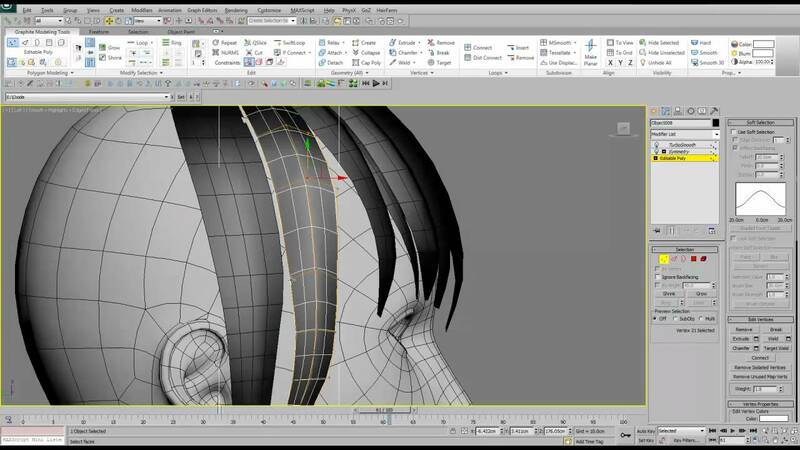 A video of the process I go through making polygon based hair in 3ds max.